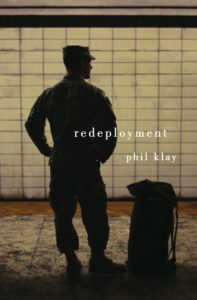 I heard Phil Klay on MSNBC talking about his fiction book entitled – Redeployment – and I was intrigued. The first thing that grabbed me was the fact that the book is fiction, a group of short stories. Klay is former military (see more about him below) and from what I’ve seen, many war books written by young men of his experience/background, they tend to write non-fiction, so he had me hooked. I also noticed his book was a 2014 National Book Award Winner. Very impressive. I wanted to read Klay’s book for research. I’m currently writing a few Amazon Kindle World series books involving the military. Reading pure romance books on the subject of military lifestyle wasn’t satisfying my need for authenticity, especially when I’m in the head of my male characters. 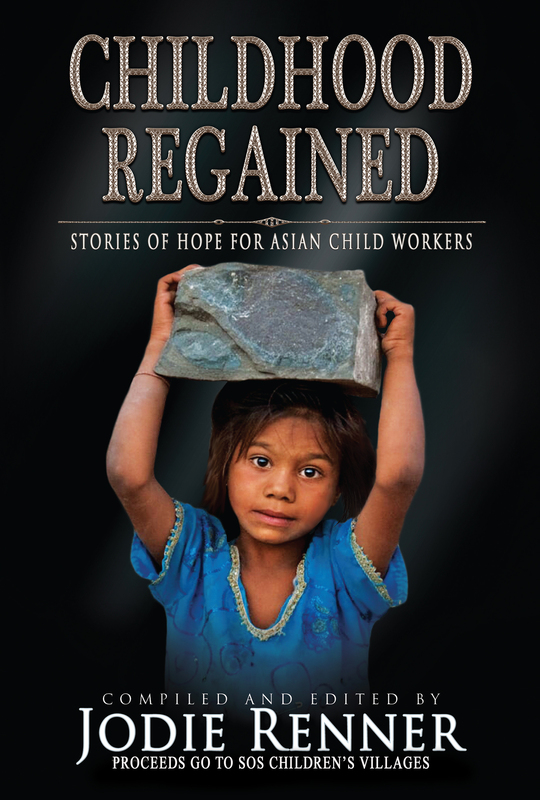 I feel I must warn readers interested in this amazing book. It’s taken me awhile to read through it. The first person voices in these stories are intimate, poignant, and gripping. They are presented without judgment. It’s a stark reality without any solutions or answers, but I found an honesty to it. These stories have gotten me down and I find I have to pace myself in reading them. I read at night and there are some days I can’t pick up this book, but I love the rich distinctive style of the voices in this anthology. I highly recommend this book. No question. 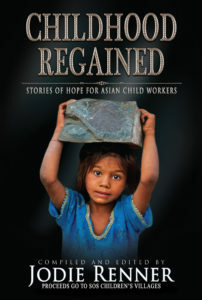 This book would make an interesting read for anyone looking for a good character study. 1.) 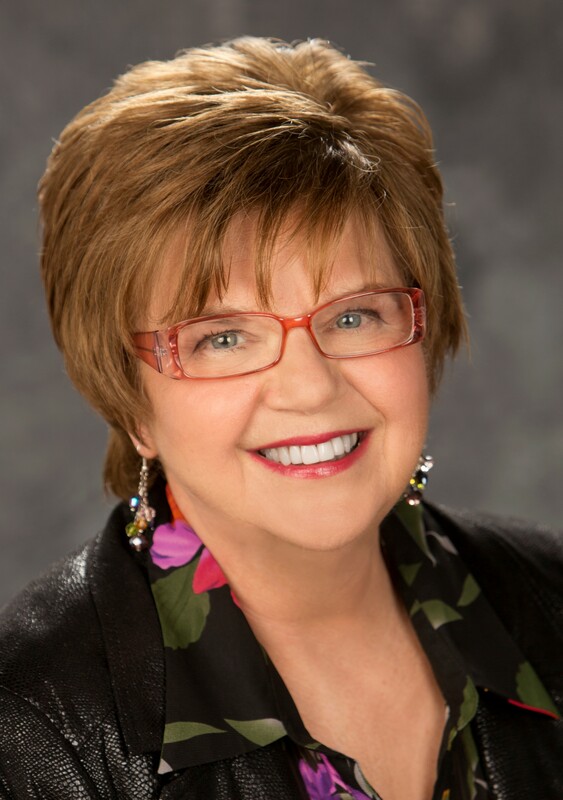 GET IT RIGHT – Research is important for authenticity, to insure your book doesn’t get thrown against a wall. There are women readers serving in the military, so I would have to “get it right” for them, yet still appeal to a woman’s desire for romance. 2.) NEVER OVERDO – Too much jargon or acronyms can bore a reader. In my crime fiction books, I will use police procedural language in dialogue, but find a quick way to explain what things mean after I first mention it. It can be tricky, but reviewers have liked the subtle way I do this, without overkill that can slow the pace. It’s all about balance. Chambers knew the medical examiner would be challenged to estimate time of death, given the conditions of the body. 3.) CAPTURE THE ESSENCE – Read research related books or watch videos to get a general feel for an attitude, lifestyle, or the types of characters and their backstories you want to portray, but NEVER copy another author’s work. To prevent the temptation, when I read books like Klay’s, I jot down notes of ideas for my own book, then set the research book down for days/weeks before I start on my story and I never read books like this WHILE I am writing. In fact, I don’t read books in the genre I’m writing while I am in the midst of a project. Your mind can put words onto the page subconsciously. Your story MUST be your own, to retain your own voice. 4.) NEED VISUALS – For action scenes or locations, search online for your own visuals. Practice describing what you see, to get your own interpretation as seen through the eyes of your character. If you have video, use your ears too. What sounds do you hear on location? What other senses can you pry from your own experiences? Using all the senses can be a rush, especially if they spring from your own life. 5.) FILL IN THE GAPS – Once you get your character’s voice in your head, add other things that fill in around him. How does he or she dress? How do they live? Who are his/her friends? Who does he/she trust? What baggage does he or she carry? What’s the last thing he or she would do, then make them do it in your story – to face their demons. 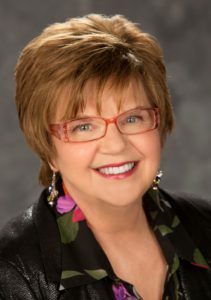 This gets into character – another topic – but my natural next step after I get a distinctive voice in my head, is to fill in a visual of my character’s life. Then I’m ready to write. 1.) What research books have stayed with you long after you’re written the book? 2,) Do you have any recommended reading for me on authentic military action, jargon, and dialogue? Phil Klay’s Redeployment takes readers to the front lines of the wars in Iraq and Afghanistan, asking us to understand what happened there and what happened to the soldiers who returned. Interwoven with themes of brutality and faith, guilt and fear, helplessness and survival, the characters in these stories struggle to make meaning out of chaos. 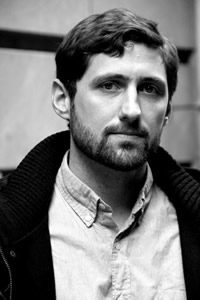 Phil Klay – Author Phil Klay is a veteran of the U.S. Marine Corps and served in Iraq’s Anbar Province from January 2007 to February 2008 as a Public Affairs Officer. His writing has appeared in Granta, The New York Times,Newsweek, The Daily Beast, New York Daily News, Tin House, and The Best American Nonrequired Reading 2012. Klay is a 2014 National Book Foundation’s 5 Under 35 Honoree.